Dale Incorporated is a full service window and door retail outlet. We have a staff with many years of experience in the window and door business. We specialize in all areas of windows from Residential remodel, replacement and new construction to commercial and multi-family. 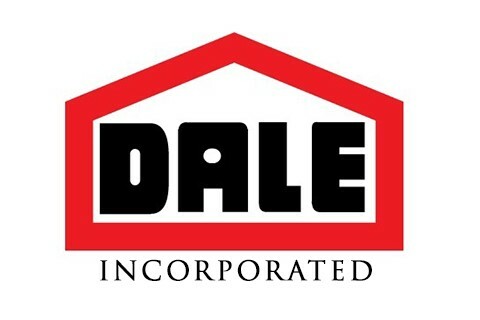 Dale Inc. is full service and can provide not only the sales but is a licensed General Contractor capable of providing the installation and service also.